Is a Chartered Stockbroker of repute. 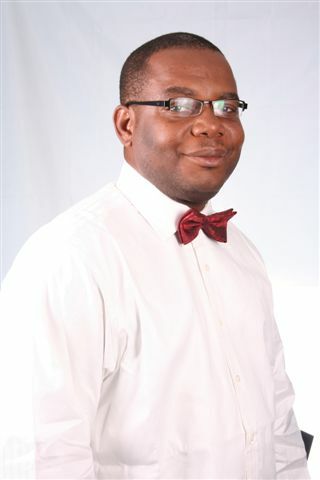 Mr. Azubuike Okpalaoka holds a Bachelor of Sciences Degree (B.Sc.) in Industrial Chemistry from University of Benin over a decade ago. He has attended numerous workshops and seminars on the Nigerian Capital Market. An Infectious Communicator and Strategist, Mr. Okpalaoka is currently the Chief Executive Officer of TRW Stockbrokers Ltd.
A Graduate of Ahmadu Bello University, Zaria. 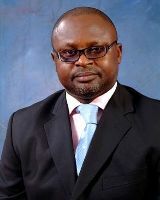 Mr. Momoh obtained Diploma in Banking & Finance in 1997 from Obafemi Awolowo University, Ile-Ife. He is an Associate Member of Chartered Institute of Stockbrokers, ACS. He has attended numerous workshops home and abroad, A guru in short term trading techniques and a certified Technical Analyst. He is currently the Head, Capital Market in TRW Stockbrokers Ltd.
is an Accounting graduate of The Federal Polytechnic, Auchi. 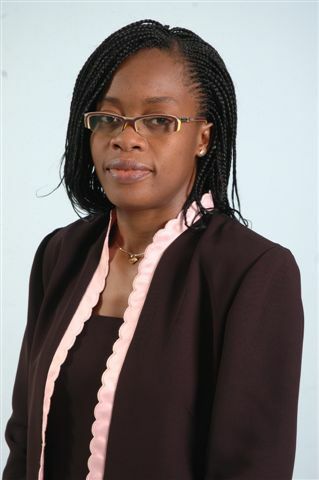 She is also an Associate member of The Institute of Chartered Accountants of Nigeria, and a Chartered Stock Broker. She had worked with Cooper Fleming StockBrokers Ltd before joining TRW. She is currently the Head of Accounts Dept. for TRW Stockbrokers Ltd.